An unusually intimate and thought provoking portrait of Tracey Emin, one of Britain’s most controversial artists. Known for her shockingly honest autobiographical art, Emin has become the self-styled bad girl of contemporary British art. But does her outrageous behaviour and notorious honesty cover up as much as it reveals? 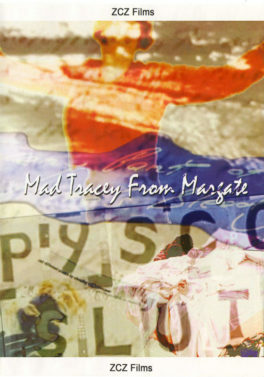 With vivid contributions from fellow British artists, family members, former teachers, leading critics and – most dramatically – from Tracey herself, the film tells the story of Emin’s remarkable rise from the hardships of her early life in Margate, to the huge international success she enjoys today. This is Tracey as you’ve never seen her before.